Gone Girl is one of those books that was a massive bestseller and actually had a decent movie adaptation – to say I was excited to read this book would be an understatement. 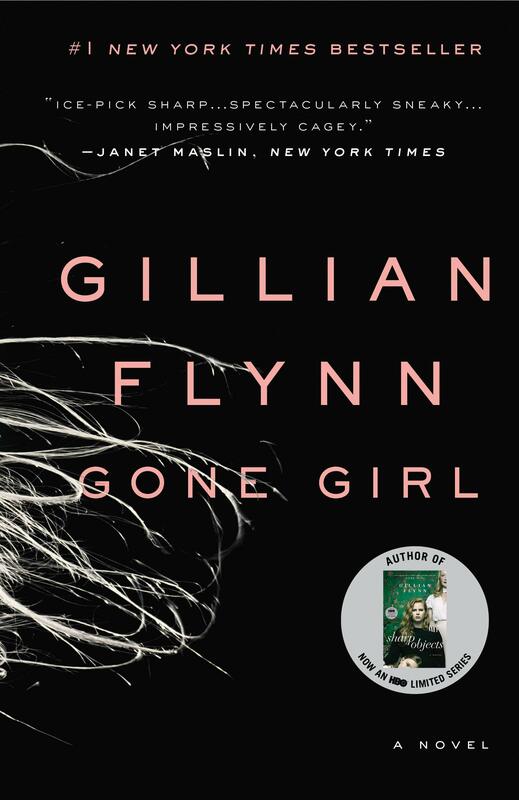 Gone Girl was unlike anything I have ever read before – a tightly wound thriller with tension for days and legitimately surprising twists and turns. Gone Girl is about the relationship between Nick and Amy, whose marriage has been far from perfect for several years. On their fifth wedding anniversary, Amy goes missing. All that is left behind is a violent crime scene and a clue to the start of Nick and Amy’s traditional anniversary treasure hunt. Nick is understandably upset with the speed of the investigation and starts to search for his wife by himself (and starts the treasure hunt). As time goes by, the police discover that the crime scene is fake and nothing is quite what it seems. I’m going to be honest – I only bought this book to brink my shopping cart total up to get free shipping. The premise seemed cute (totally taken from You’ve Got Mail?) and I figured that that would be a pretty hard premise to mess up. Sadly, I was mistaken and this was easily one of the most boring and under-baked books I’ve read in a long time. Alex, Approximately follows Bailey as she moves across the country to move in with her dad in beautiful California. She’s an avid movie fan – she lives and breathes classic cinema and is a part of an online community of fellow film fans. On these online forums she meets Alex, and they spend every waking hour discussing and watching movies together. When Bailey starts a new job, she meets Porter – a typical California surfer dude who she starts to feel things for. 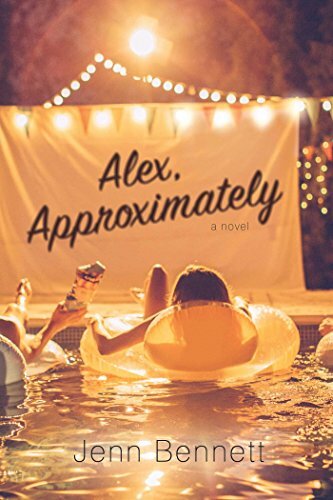 She spends the rest of the summer getting to know Porter while also low-key trying to find Alex – who turns out to be the same person as Porter.